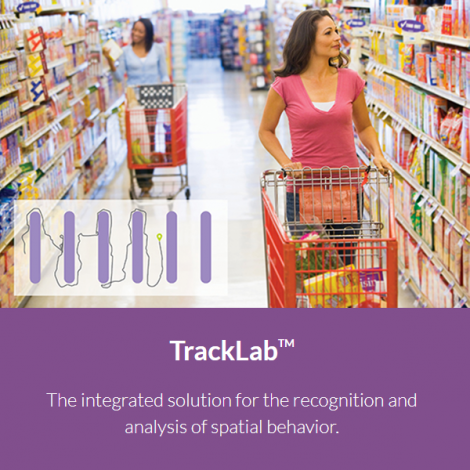 The complete, integrated solution for the analysis of driver behavior. 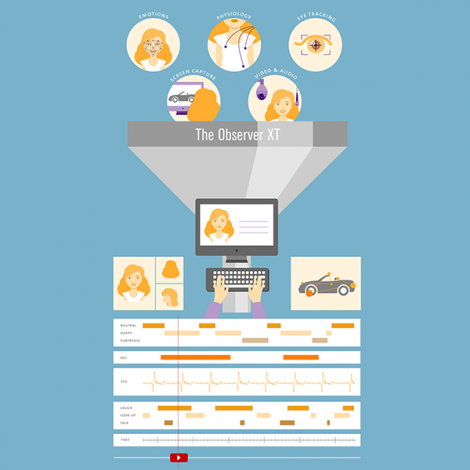 Until now it was hard to find an easy-to-use, integrated system for studying driving behavior. 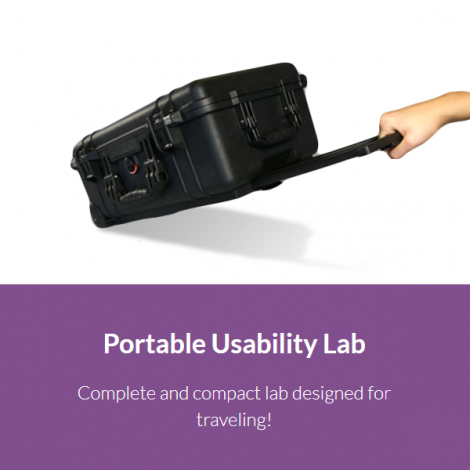 This has changed: Noldus introduces an innovative new research tool: DriveLab. 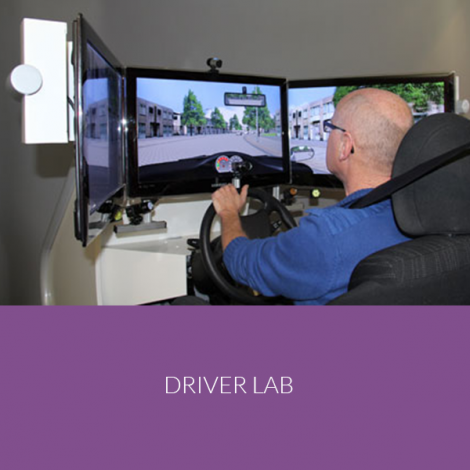 It combines the strengths of individual high end components to deliver a powerful and easy-to-use test instrument for understanding driver behavior and evaluating human-machine interface designs. Flexible software that fits your needs. Easilyrecord the same scene from different angles, in sync. 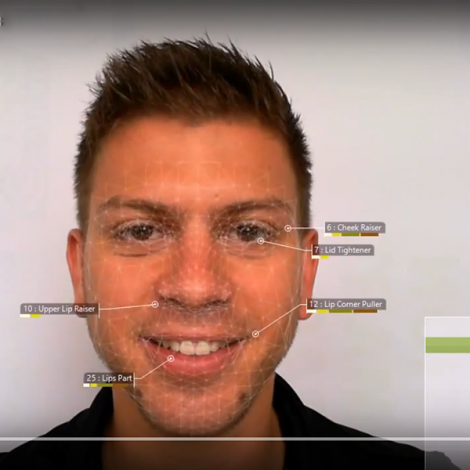 Viso is the easy-to-use solution for creating video and audio recordings. 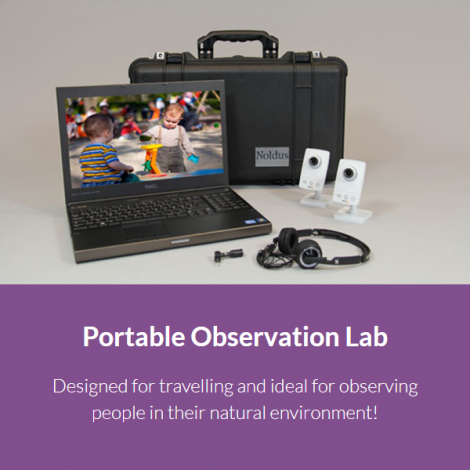 The software suite has proved itself as an ideal instrument to train and educate students, examine dyadic relationships, enhance teamwork training, conduct user experience studies, perform usability tests, and much more. 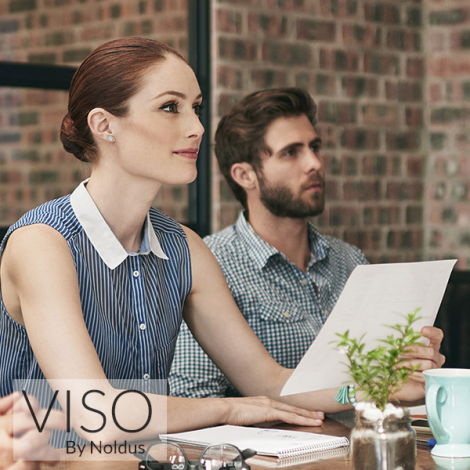 Viso provides the video material needed to gain insights into processes, human performance, and communication. Moreover, recordings are immediately available for playback and debriefing. 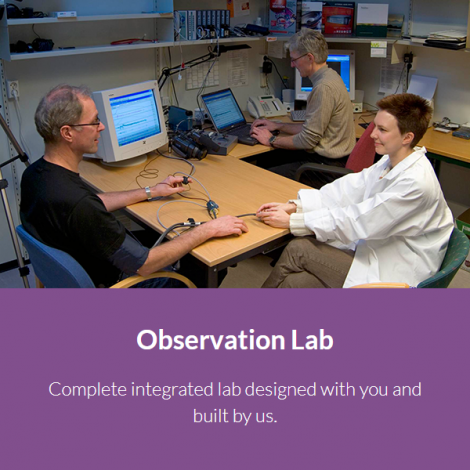 Complete integrated lab designed with you and built by us. 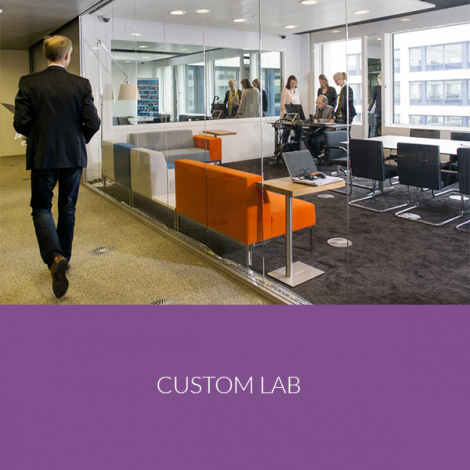 High-tech and customized turn-key labs. 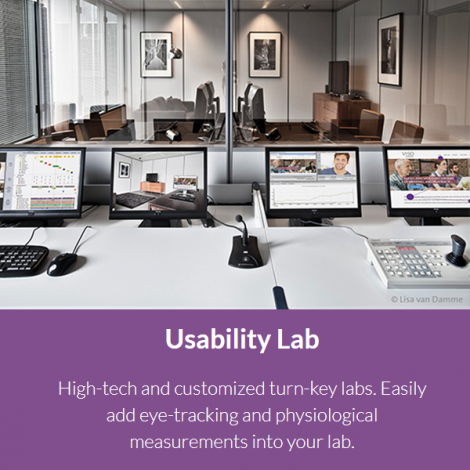 Easily add eye-tracking and physiological measurements into your lab.